Beats BeatsX Bluetooth Wireless In Ear Headphones with Rubber Carrying Pouch in Black by Beats at B Bluetooth. MPN: MLYE2LL/A. Hurry! Limited time offer. Offer valid only while supplies last. 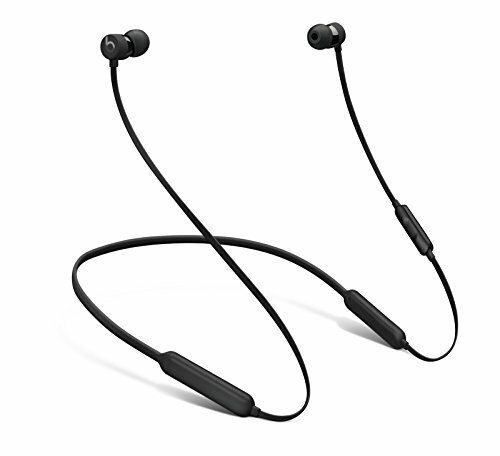 Beats BeatsX MLYE2LL/A Bluetooth Wireless In Ear Headphones in Black Fit for your life, BeatsX earphones are the perfect wireless companion.